Nearly three years ago, I was in the throes of a really hard situation. Out of that time, God birthed something new through me. 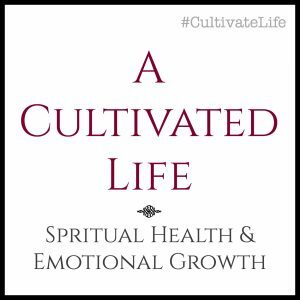 It became a tool that would help me hear His voice, feel the presence and power of the Holy Spirit, and experience emotional healing and spiritual growth. 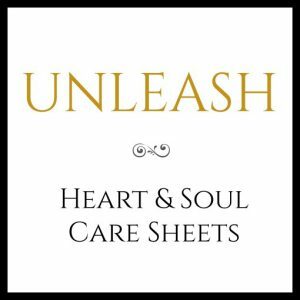 That tool is now available for others and it’s called Unleash: Heart & Soul Care Sheets. 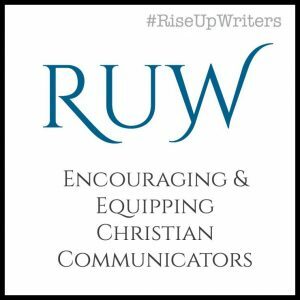 In fact, it’s also available for bloggers, coaches, counselors, and ministry leaders to sell via an affiliate program. Getting to this point has been no small feat indeed. I will spare you the details of insane technical and life issues that hindered it’s availability. The point is, it’s here now and God has used it for hundreds of people already. Will you give it a try? Find out more via the following links, including a GIVEAWAY and my YouTube channel content for Unleash support. Don’t miss the one for my recent guest post on Jess Ronne’s site, Jess Plus the Mess. 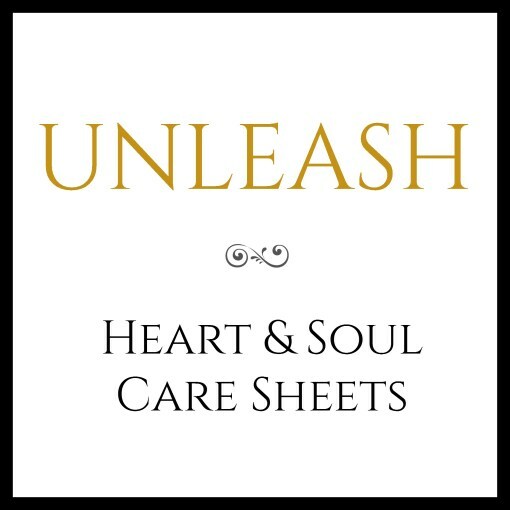 This post shares the raw story behind #UnleashSheets and it just might interest you. BTW, more tools are planned and I pray they are a blessing in your life so you can grow closer to God and experience more of his peace, joy, and freedom. Please comment to let me know you’re subscribed. 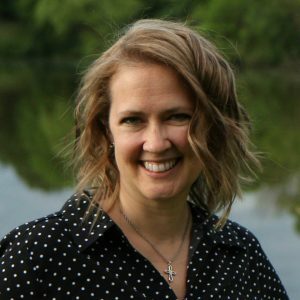 Jolene,I just want to thank you for creating the Unleash Tool. I have been subscribed to your YouTube channel for some time. I love what you share! I watched your YouTube on the walkthrough on the Unleash Tool and I know it’s something that will help me through a very difficult season I’m walking through. What a blessing it will be. I am confident it can be a great ministering tool to unleash things that remain hidden in the darkness. 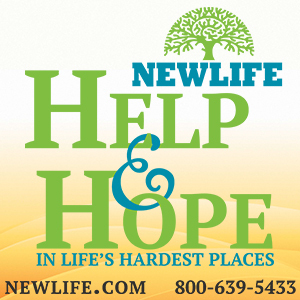 Thank you for sharing your gift and creating this amazing tool to help others gain freedom in their lives. You’re such a blessing. Blessings to you. Thank you so much, Susan! I hope the tool is a blessing for you. Also, I appreciate the feedback on the YouTube channel. I’m hoping it will be a super helpful resource for people as I keep creating content and curating playlists.